How long has it been since you have bought a new washer? With the latest advances in technology making an upgrade could save you time, money and effort. Greater capacity is a result of innovative design which packs more into less and can decrease the total amount of loads you are completing. 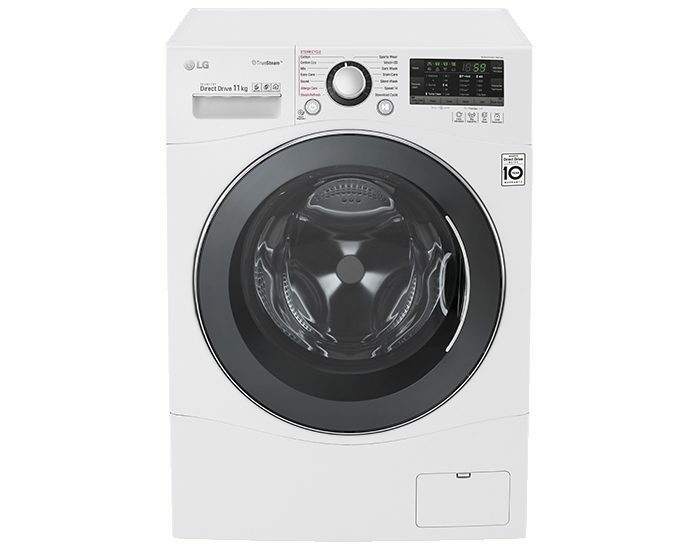 Choose from a range of top-end brands to find the right washing machine for you. Whether you are after a front or top load washer, our range will meet all of your needs. On-line or in your local Bi-Rite store our great service and the best prices will ensure you are getting the best value for your money.